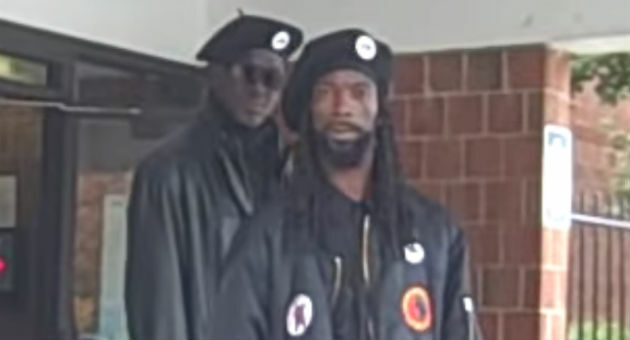 Back in 2008, two men from the the New Black Panther party showed up to a polling place in Philadelphia brandishing weapons to intimidate voters. The two men became confrontational when approached by a video tracker who asked them what they were doing with weapons in front of a polling place. The Department of Justice had a straightforward case against the two, according to former attorney J. Christian Adams, until Perez, then head of the agency’s Civil Rights Division, intervened. Adams resigned in protest after the charges were dropped. He called Perez the “most extreme cabinet nominee” he had ever seen.